Left lower quadrant pain is the name commonly used to describe pain in your lower left part of the abdomen. Lower left abdominal pain is usually linked to the digestive tract. However, the condition can also be related to complications of the skin, reproductive organs, urinary tract, body wall or the blood vessels. The condition causes tenderness and a severe pain that may cause rigidity in the abdomen region. The lower left quadrant (LLQ) comprises of the descending colon, left ovary, kidney, sigmoid colon, left ureter, left spermatic cord, the uterus and the bladder. Lower abdominal pain is also a symptom of irritable bowel syndrome that is usually characterized by an unusual gut contraction. Other symptoms of this bowel related condition are irregular bowel movements, passing stools with mucus, abdominal cramping and flatulence. Lower left abdominal pain can be a result of acute medical conditions. Therefore, you need to look out for urgent medical attention. When you have no bowel movements or have blood in your vomit, a rigid abdomen, and blood in your stool, an abrupt start of an acute pain, vaginal bleeding and abdominal pain during pregnancy, you should call 911 at once. A decreased appetite, bladder symptoms and a fever should also make you worry and go for medical checkup. 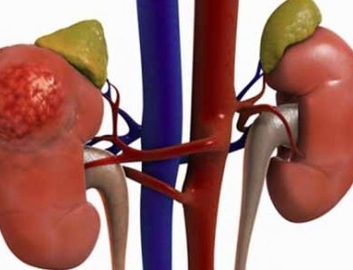 Can Kidney Disease Be Reversible? 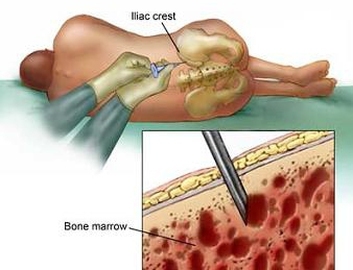 Does It Hurt to Donate Bone Marrow?